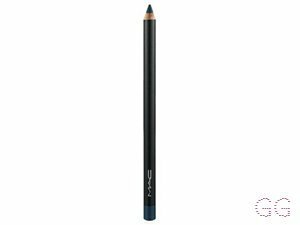 How many stars do you give Powerpoint Eye Pencil by MAC? 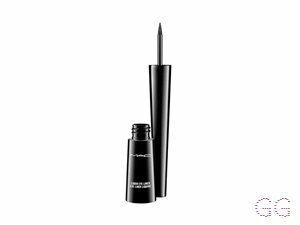 MAC Powerpoint Eye Pencil is available to buy at MAC, and lookfantastic. Waterproof. Longwearing. Metallic, shimmer and matte finishes. Smooth to apply. Won't transfer, smudge, or budge... Draws the line: powers your eyes. Makes its point. I am in my retirement years with combination, medium tone skin and brown eyes. My hair is medium brown, dry with normal texture. 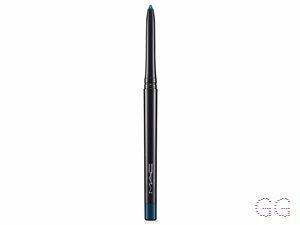 This is one of the best eyeliners I have ever tried! 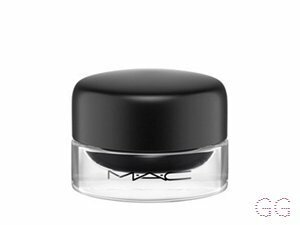 It is so pigmented and really easy to apply! 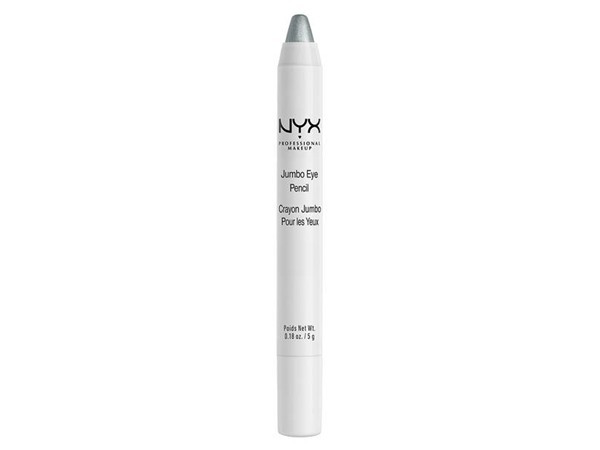 I would definetly recommend this to anyone that has trouble putting eyeliner on! I am in my late teens with normal, fair tone skin and blue eyes. My hair is medium brown, dry with normal texture. 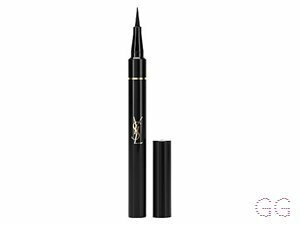 I have been using this eyeliner daily for over 8 years now and I get asked by so many people what I use. 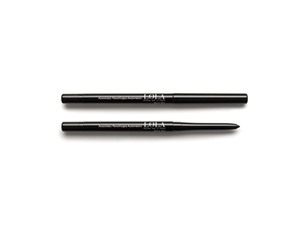 The shade I use is 'Engraved' on my waterline quite thickly and its so easy to use and highly pigmented. I wear contact lenses so my eyes can get quite watery at times but this doesnt run at all and stays on all day. Can't even imagine using anything else anymore.  I am in my late teens/early 20's with dry, fair tone skin and green eyes. My hair is light brown, dry with normal texture. I have two of these one in black called Smoulder and Bountiful Brown which is brown with bronze and golden tones. 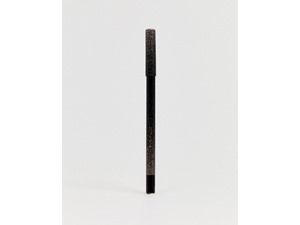 The pencils are quite soft, ideal for smudging but when sharpened can also give a definite line. I found the black good for a more dramatic look and the brown one suited more daytime and the gold tones really brought out my blue eyes. £14 is acceptable as they last the day out.